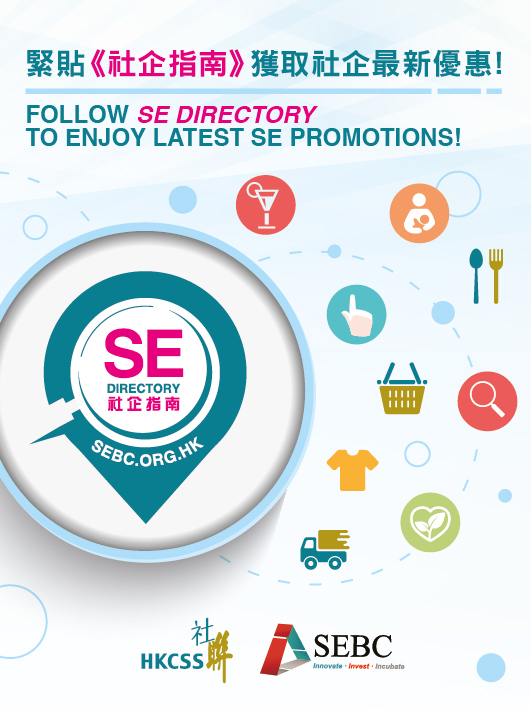 Bizzie Bee is a fundraising tool and social venture initiative of the Lizzie Bee Foundation Ltd (LBF), a registered Hong Kong charity. LBF was founded to help create a world where art can bring people together, enable social impact, and enrich communities; regardless of socio-economic or educational background. 100% of the profits will fund more art workshops for the underprivileged in our community. Besides of the charitable side, we are committed to offer employment opportunities to low-skilled and disadvantaged communities, so as to improve their skills and get them out into the real world. 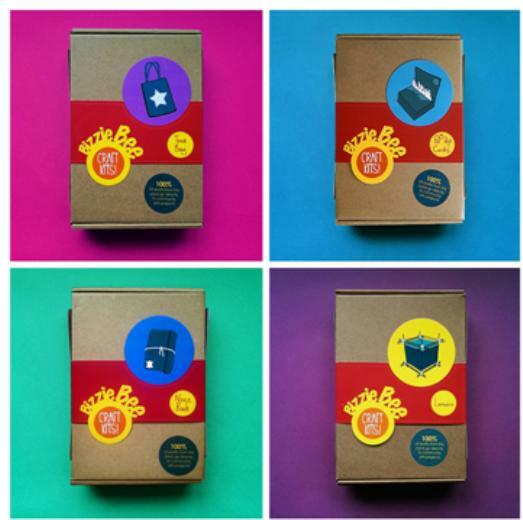 Bizzie Bee craft kits are exciting DIY workshops in a box that are beautifully hand assembled in Hong Kong. 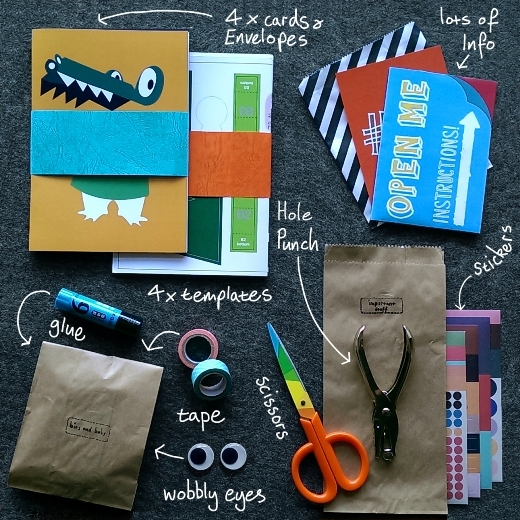 Purchase individually or as a monthly subscription delivered straight to your door, they encourage learning and experimentation through creativity. Bizzie Bee creates beautiful DIY Crafts Kits. Subscribe to receive a new kit every month. You can sign up for 3, 6 or 12 months or buy individually on our website. 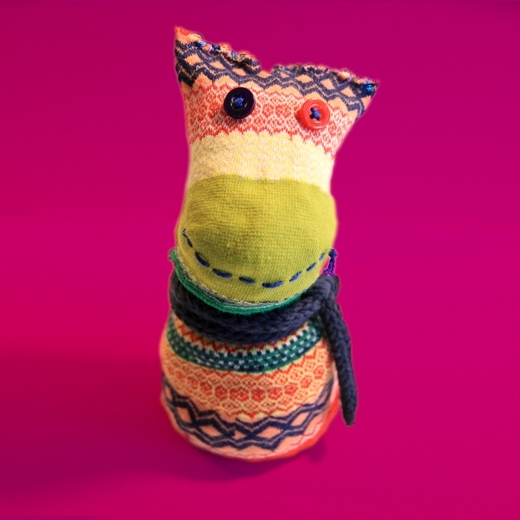 With each Bizzie Bee Craft Kit make something that is useful, and fun such as this sock monster that can be re-heated in the microwave. 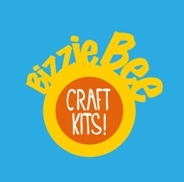 Each Bizzie Bee Craft kit is packed full of useful tools, materials and easy to follow instructions. 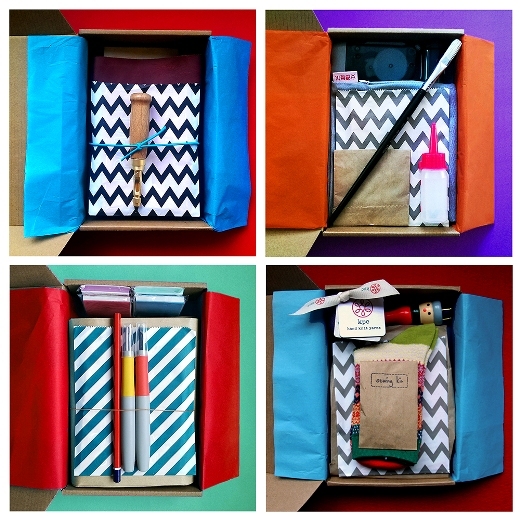 Each kit also contains an upcycling project using items from around the house. A Bizzie Bee Kit is designed for any one from the age of 6 upwards. A non-gender specific activity that enhances your child’s attention and concentration span.